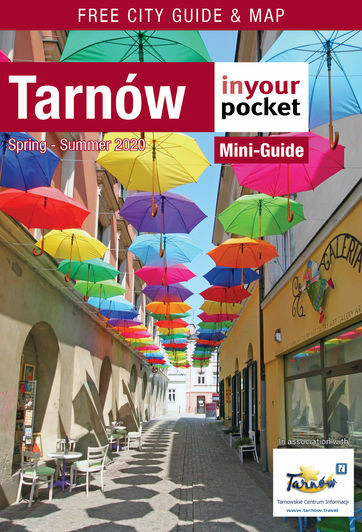 Tarnów’s greatest son was without doubt the general Józef Bem, born here on March 14, 1794, at a time when Tarnów was a part of Austrian Galicia. 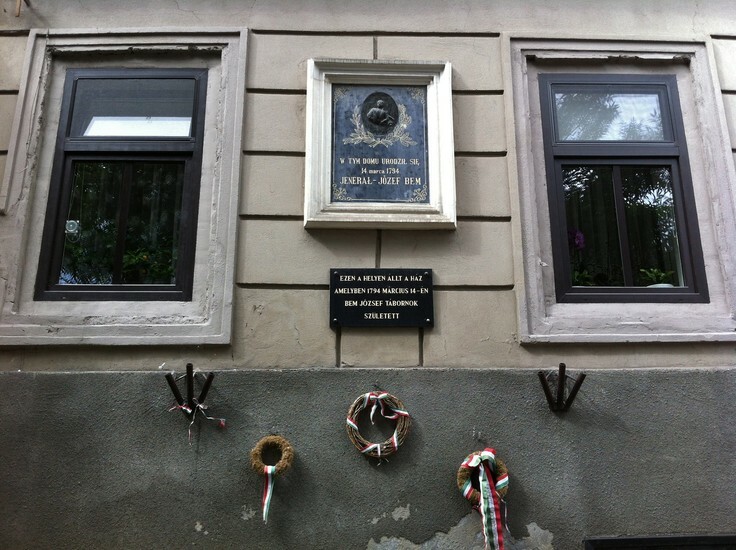 A national hero of Poland, Hungary and Turkey, famous for his courage and resilience, the stature of Bem's legacy as a freedom-fighter far exceeds his quite diminutive physical stature, as he fought for various independence movements at home and abroad throughout a diverse and distinguished career. Finishing military school in Kraków, Bem was a patriot from the start, participating in the Russian campaign of 1812 under Napoleon, sharing the hope of his comrades that the French leader would eventually restore Polish independence, as promised. He didn't, and the Russian campaign proved disastrous, but Bem earned the Cross of the Legion of Honour - France's highest military honour - during the bloody defence of Danzig (Gdańsk) at only 19 years old. Taking a teaching position at a Russian military college, the young patriot researched new missile systems, while participating in underground political circles in his free time. When his role in a conspiracy to restore Polish independence was discovered, he was demoted and sentenced to a year in prison. The sentence was eventually suspended, but Bem resigned his military commission anyway, and moved to Galicia (southern Poland). Not long after Bem took up the Polish cause in earnest by playing a lead role in the doomed November Uprising (against Tsarist rule in PL) in 1830, earning the Virtuti Militari - PL's highest military honour - in the process. 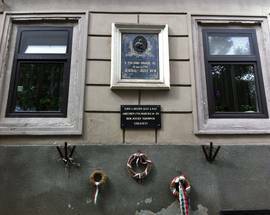 After surviving a Russian assassination attempt in Portugal, Bem joined yet another revolution - the Hungarian Revolution of 1848. Immediately making himself a Hungarian national hero when he valiantly defended Vienna from imperial troops, the city eventually capitulated, but Bem was already elsewhere, becoming general of the ragtag Szekely troops and miraculously winning numerous battles across Transylvania in which his men were outnumbered and supposedly out-skilled by Austrian forces. With the Austrian-Hapsburg Empire on the brink of collapse, Franz Jozef I had to call on Russia for help, bringing the military might of two imperial powers to bear against Bem in Transylvania. 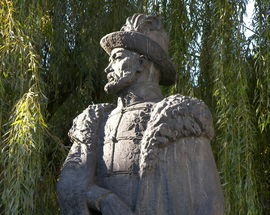 His army was decimated in the Battle of Segesvar (now Sighisoara, Romania) and Bem himself only survived by playing dead on the battlefield, but he rallied his piecemeal army onwards before being seriously injured in the Battle of Temesvar (now Timisoara, Romania) - the decisive and final large engagement of the war. With the failure of the Hungarian Revolution, Bem escaped to the Ottoman Empire and converted to Islam in order to facilitate a career in the Turkish army. Serving as the governor of Aleppo in today's Syria, Bem's final act of bravery came when he helped save the city's Christian population from being massacred by the Muslims before succumbing to a fever which took his life on December 10, 1850. 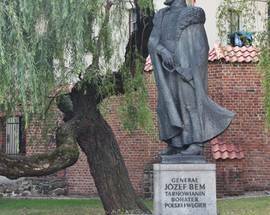 Widely acclaimed as one of the greatest Polish and Hungarian generals of all time, Bem’s remains were brought back to Tarnów in 1929, and the city has since become a place of pilgrimage for both Poles and Hungarians. 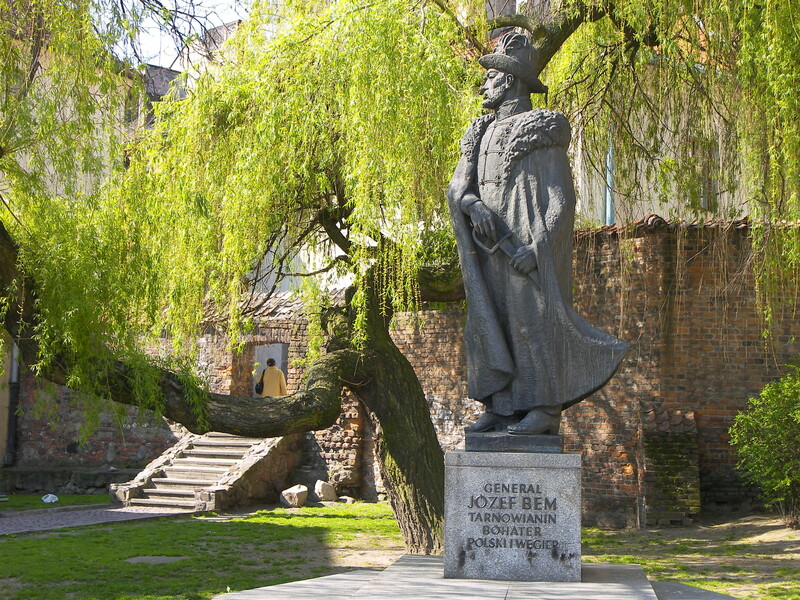 Józef Bem’s ashes lie in a grand mausoleum with inscriptions in Polish, Hungarian and Ottoman Turkish in the middle of a pond at the far northern end of Strzelecki Park. 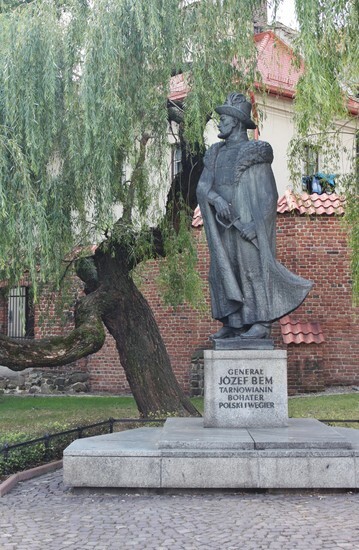 A special Józef Bem trail can be followed in Tarnów, which takes in the mausoleum as well as the house he was allegedly born in that stands at Plac Bema 8 in the square named in his honour just southwest of the Rynek. 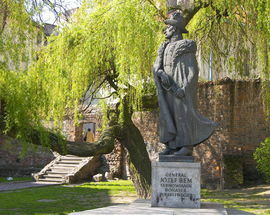 A statue of Bem, unveiled in 1985, can be found at ul. Wałowa at the eastern edge of the Old Town. 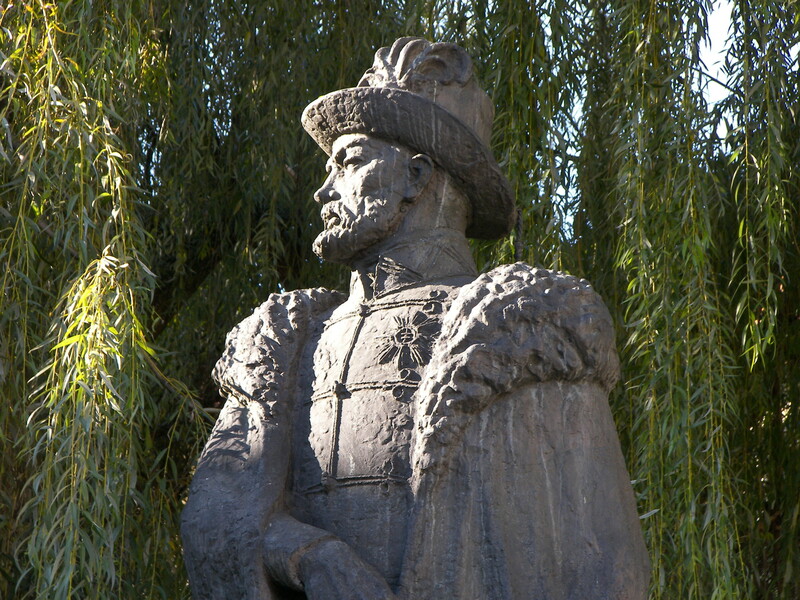 Atop a granite pedestal, it depicts the general dressed in a Hungarian uniform, surrounded by beautiful willow trees in a small square full of benches.